Facebook said it raced to remove hundreds of thousands of copies. 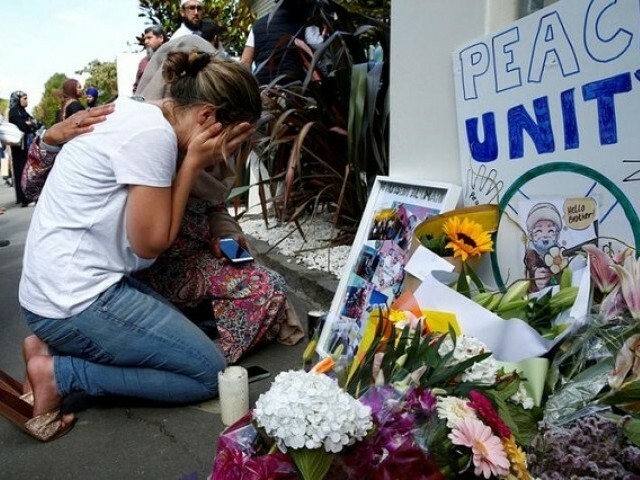 But a few hours after the attack, the footage could still be found on Facebook, Twitter and Alphabet’s YouTube, as well as Facebook-owned Instagram and Whatsapp. 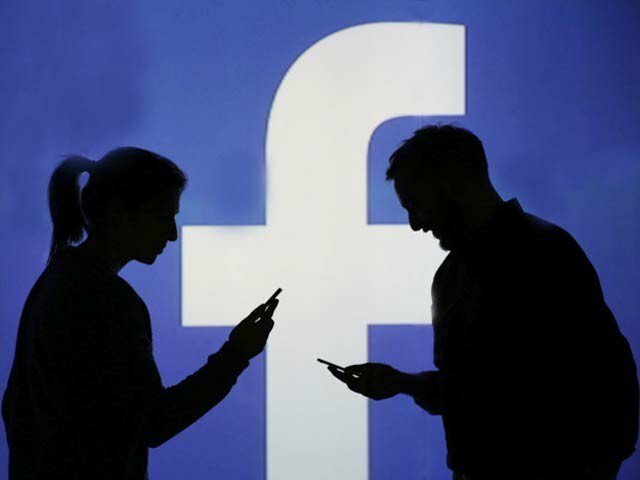 Abdallah Zekri, president of the CFCM’s Islamophobia monitoring unit, said the organisation had launched a formal legal complaint against Facebook and YouTube in France. Both companies have faced widespread criticism over the footage.